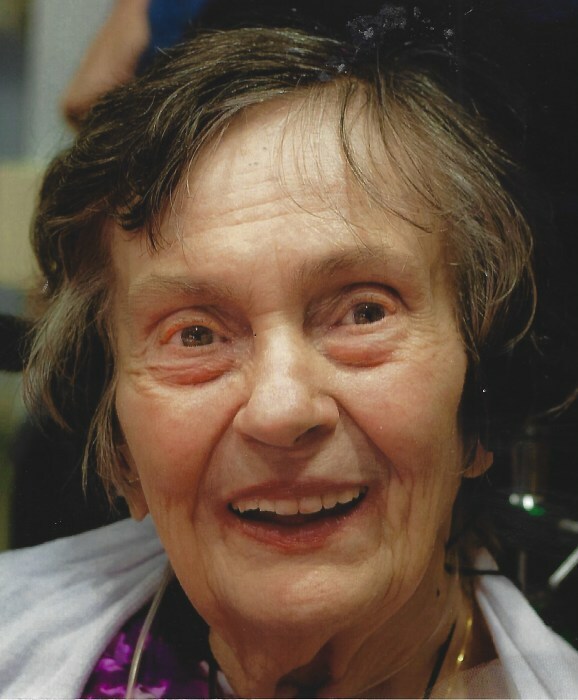 GRAU, M. Gloria, age 93, of Hampton Twp.,formerly of Etna, was called to her heavenly home on April 1, 2019. Wife of the late Roy H. Grau, Jr. Mother of Karen Costello (Robert), Diane Kuhn (Robert), Roy H. Grau,III (Sandy), Scott A. Grau (Brenda) and the late Joan M. Grau. Sister of Mary Chapanar and the late John and Albert Gerlach. She was a devout Christian who constantly thanked and praised the Lord. She was a loving mother, grandmother, and great grandmother to her five children,13 grandchildren and 15 great grandchildren. The family wishes to express our gratitude to the staff at Rebecca Residence for all their kind loving care and endless compassion. Visitation Thurs. 2-4 and 6-9 P.M. Neely Funeral Home 2208 Mt. Royal Blvd. Glenshaw. Mass of Christian Burial Fri. 10:00 A.M. St. Ursula Church.